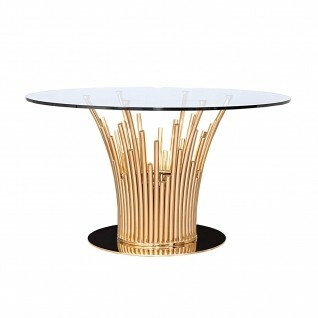 Lorensia Round Luxury Dining Table features a rose gold polished s. steel base with black and clear tempered glass top options. 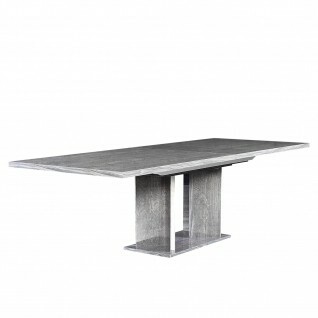 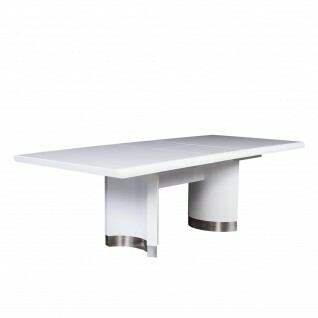 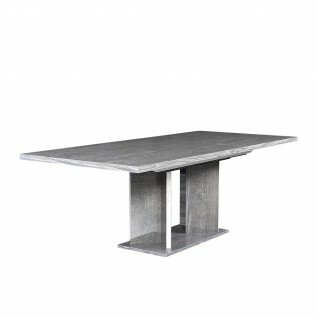 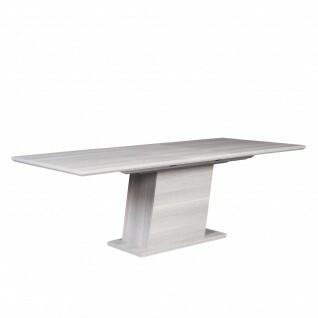 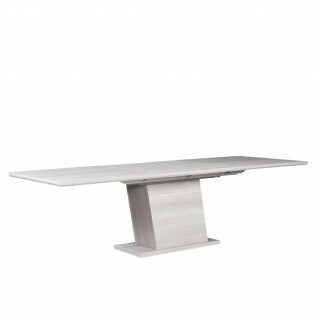 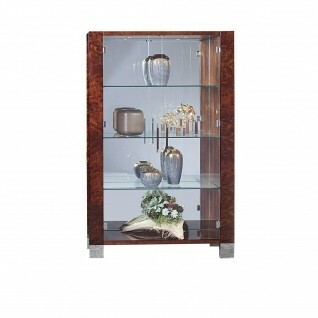 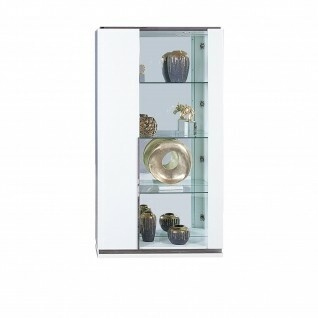 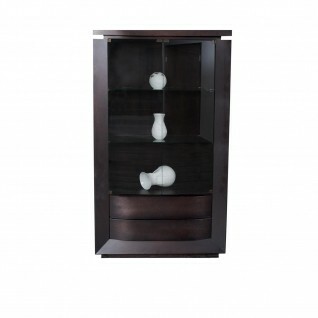 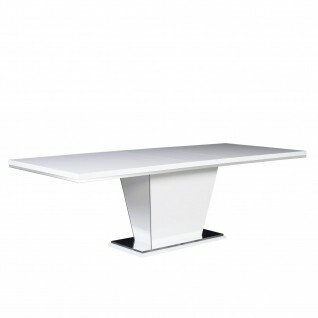 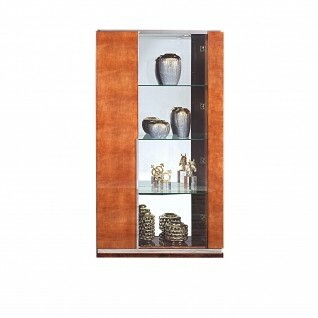 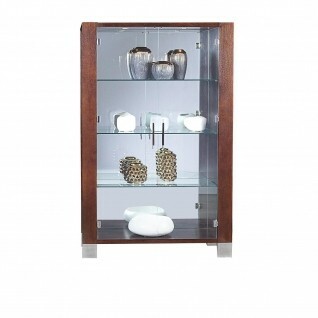 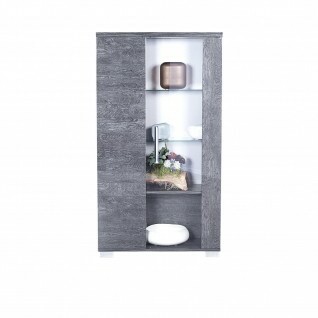 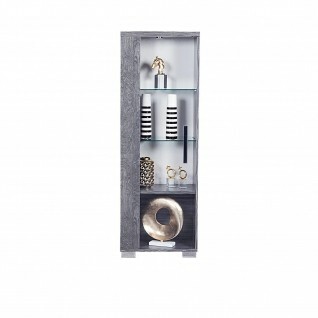 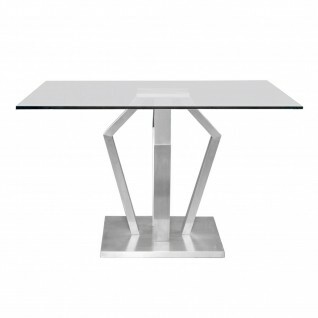 Duval Stylish Square Dining Table features a 15mm tempered clear glass top and silver brushed stainless-steel base. 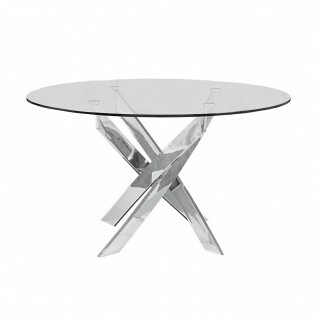 Mauris Round Luxury Dining Table features a silver polished s. steel base with clear tempered glass top. Loki Stylish Round Dining Table features a 12mm tempered clear glass top and silver polished stainless-steel base. Levine Stylish Round Dining Table features a 12mm tempered clear glass top and champagne painted stainless-steel base. 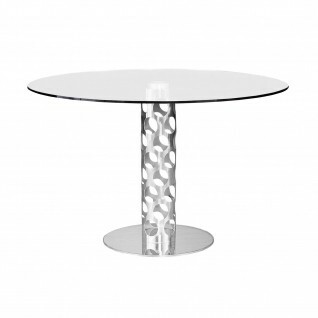 Levine Stylish Round Dining Table features a 12mm tempered clear glass top and silver polished stainless-steel base. 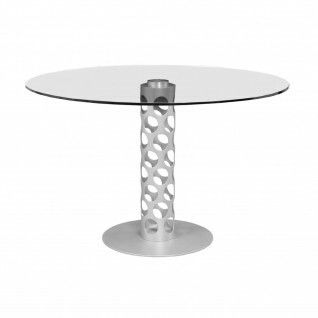 Levine Stylish Round Dining Table features a 12mm tempered clear glass top and silver brushed stainless-steel base.